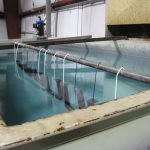 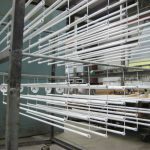 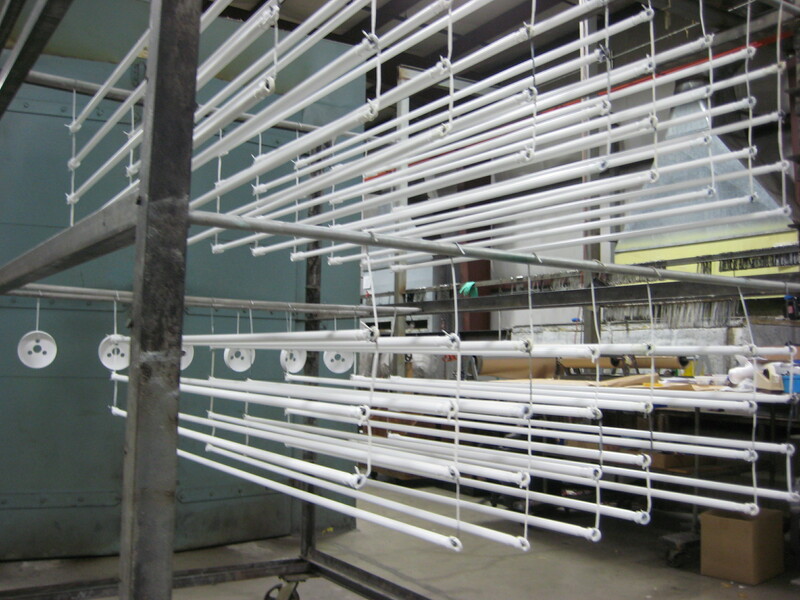 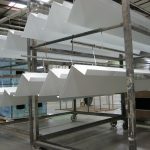 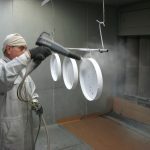 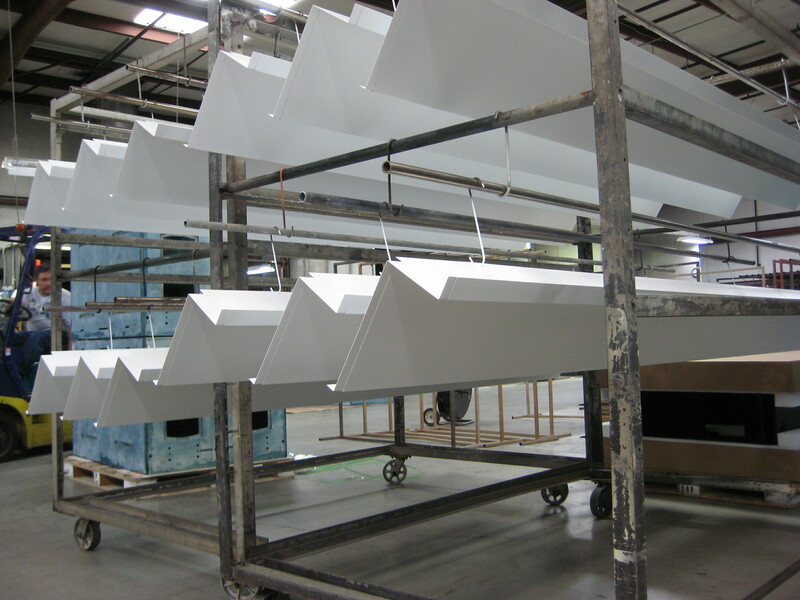 Richmond Metal Painting is a premier industrial coater that offers liquid and powder coating services. 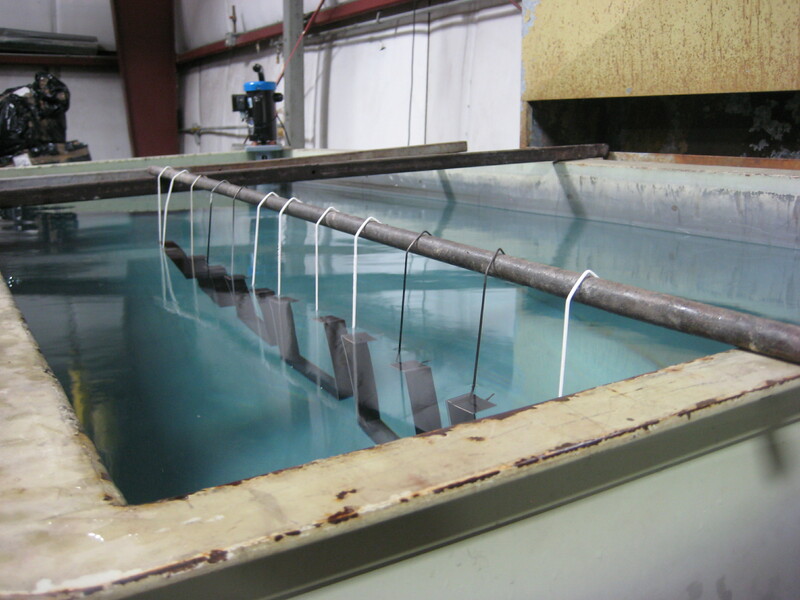 We also sandblast, have aqueous immersion cleaning tanks, custom mask, and delivery parts. 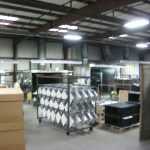 We have been in business since 1980 and have been in our current location since 1998. 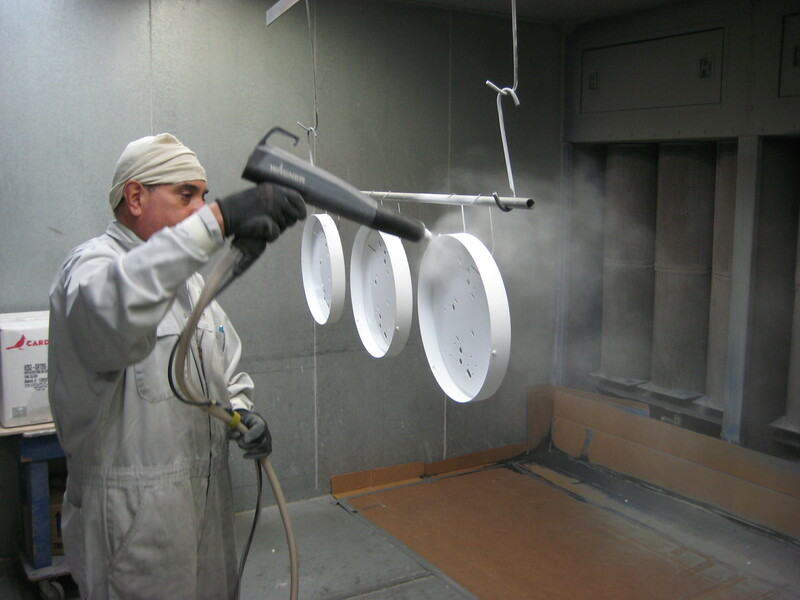 The owner has over 40 years experience in the painting industry and has seen just about every type of coating available. 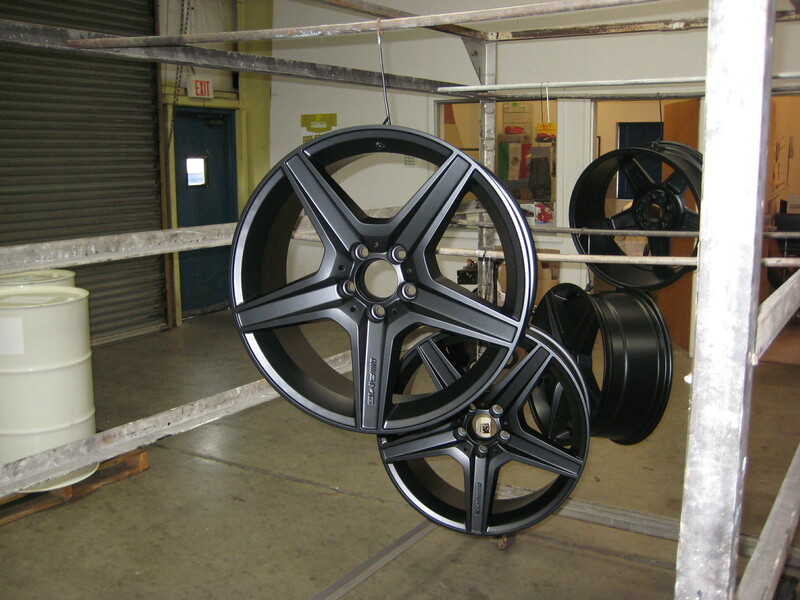 Excellent customer service is one of our goals. 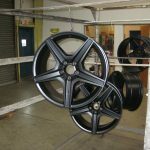 Our prices are clear and our office staff is professional. 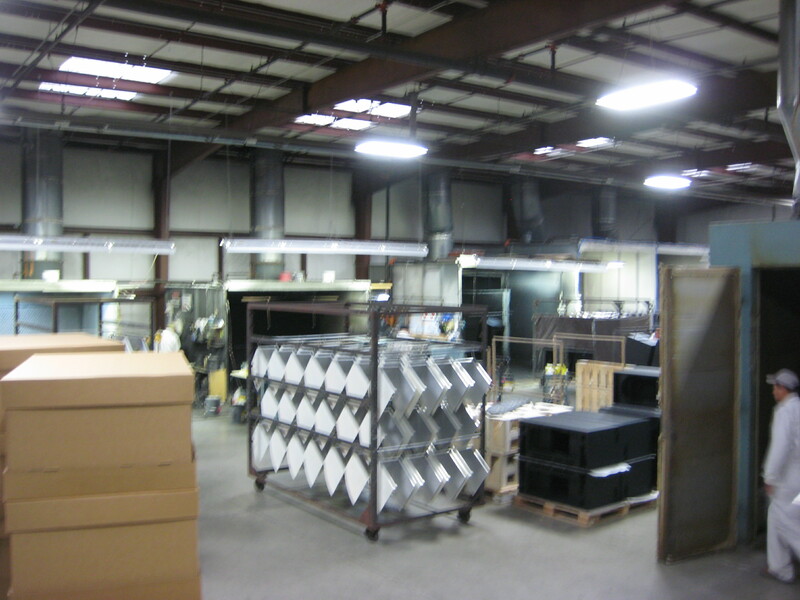 We strive to meet or exceed our customers needs by going out of our way every step of the way.